Consumers have embraced dietary supplements at an historic pace – with regular use jumping 10 percent over the last decade. Today, three out of four adults in the United States regularly take dietary supplements. That increased popularity hasn’t come without a price, however. Consumers want to know more about what’s in the supplements they take – and why. 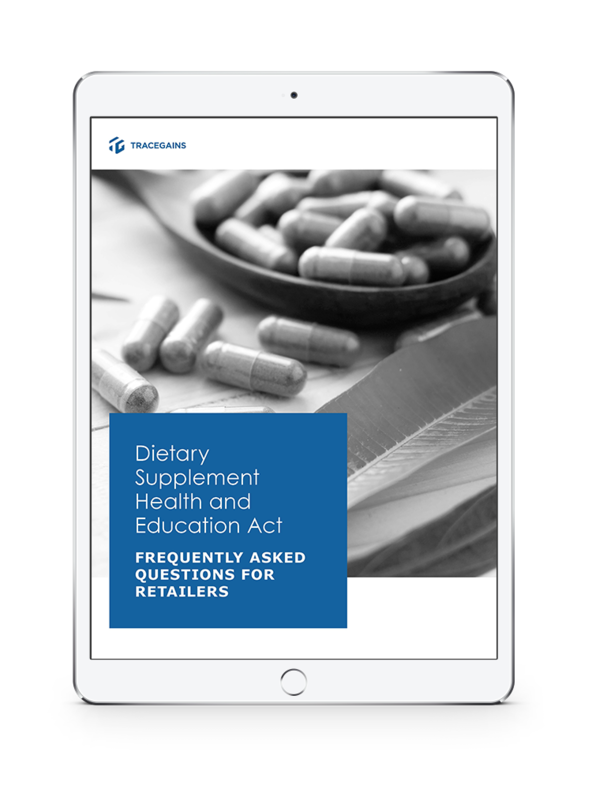 Like most retailers, you want to help customers make informed decisions about what dietary supplements best meet their needs. However, there are restrictions on the types of information you can share with customers based on DSHEA regulations. DSHEA clearly defines what can and can’t be said in connection with the sale of dietary supplements, making it imperative retailers understand the law’s ins and outs, as well as how certain third-party solutions, like Aisle7® products, can help you lawfully educate customers.